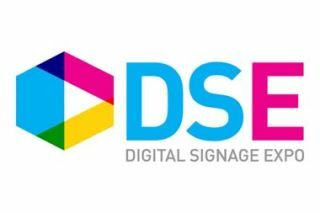 Digital Signage Expo will present the newest technology in the industry, March 29-30, 2017 at the Las Vegas Convention Center. DSE’s New Product Showcase will feature dozens of new products that attendees will have the opportunity to see first-hand. Included in the showcase are new interior and exterior displays that come in a variety of sizes that offer various options including interactivity, transparency, Raspberry Pi integration, 4K capability and edge-lit technology. The showcase will also feature ultra-thin kiosk technology featuring 4K interactive capability and 40- to 55-inch floor-standing kiosks.